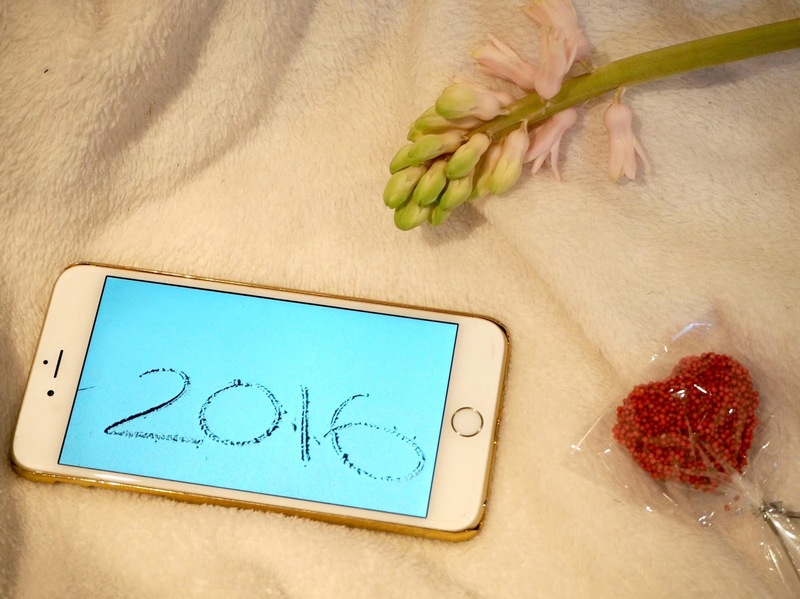 Setting goals, making new memories and closing the book that is 2015! Happy new year to you all, I hope you have all had a fabulous time celebrating everything over the last few weeks.. both Christmas festivities and bringing in the New Year! I have to admit I have definitely lost sight of everything over the last couple of weeks.. especially that period between Christmas and New Year where you don't really know what day it is and you spend your time waiting for the next party to start! 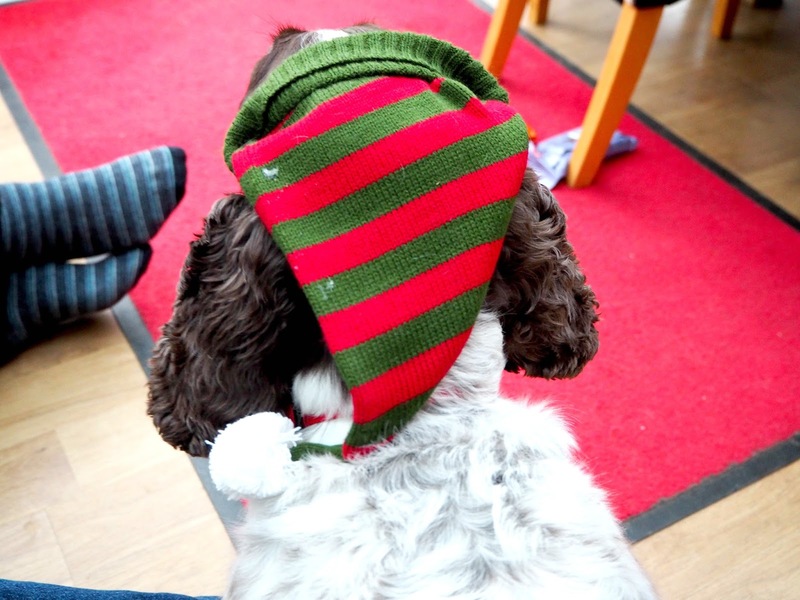 I have had a very odd christmas this year and because of this I seem to have gotten a little lost with my blogging and have even found it hard to stay focussed with general life. 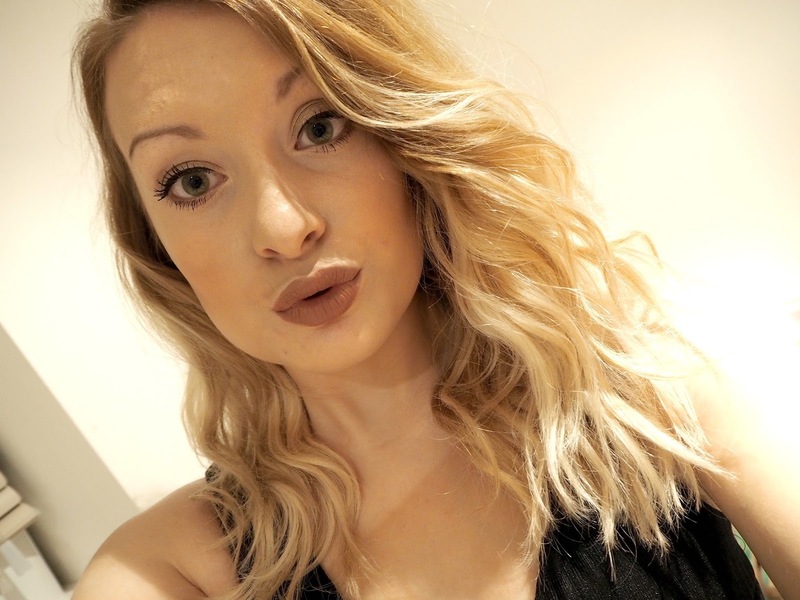 This blog post is basically a little round up for you all of all of the things I have been up to recently, what my favourite parts of 2015 were, what to expect of my blog in 2016 and just anything else I feel like updating you all on really. I am definitely a person who is annoyingly guilty of being like 'New Year, Fresh start' and all of that jazz, however I think it is the perfect excuse to draw a line in the sand and start again. Its also a great time to reflect, for me anyway. I always find that at New Year I really do sit back and realise what I have got and who I have got around me, I think that this is because Christmas in general involves choosing wisely who you spend your time with. Its a limited amount of time, and I do think it is important to spend it with the people who mean something and who's company you value. Also, I have definitely found in the job I do, that my time is limited enough as it is so I need to be particularly aware of how much limited time I do have at home with my family and friends, and therefore really do need to think carefully about who to share my time between. 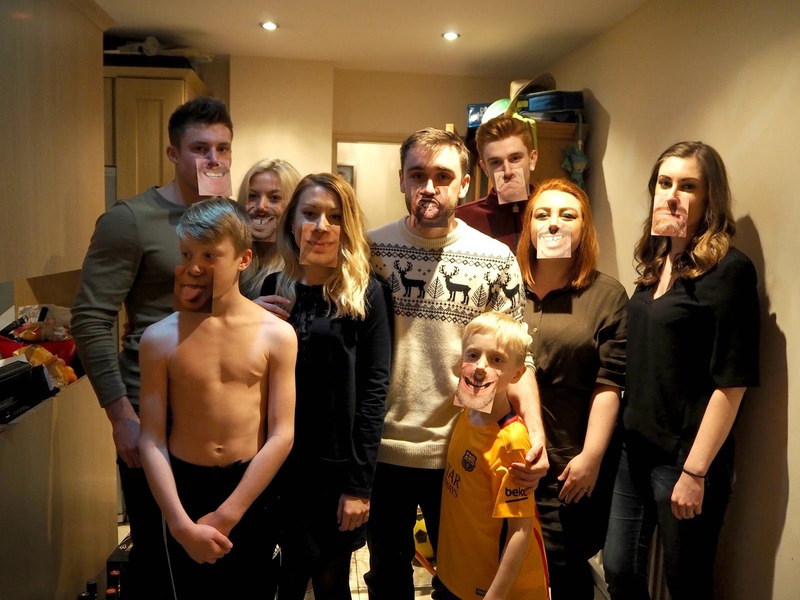 Christmas has been strange this year in all fairness, and sadly (not to put a downer on this post) but it has definitely not been my favourite Christmas ever. I am so incredibly grateful for every single gift that I got and I really was spoilt rotten (stay tuned for my what I got for christmas post), however I just seemed to have barely any luck this year and I found myself travelling constantly and never staying in one place for long. Basically it started with my works night out in Sheffield which ended very very badly and the next day resulted in some paramedics making a little trip to my house because I banged my head on the night (I was ok though), the following day I was supposed to be going out for break up Friday but due to the earlier incidents I never made it out, The following day I ended up going out by myself in town which was extremely disappointing and a major anti-climax and then the day after this I had to travel back to Sheffield for 2 days at work. I then didn't get my Bank Holiday from work which I was super disappointed with, and then basically Christmas eve did not go to plan and the whole few days were topped off with me having to travel back to Sheffield on Christmas day Night. I wont say any more but basically I think the reason I feel slightly disappointed in this Christmas is because I just did not feel at all settled and not all cosy at home like you should be at Christmas. This brings me to explaining why I have fallen off the wagon with my blogging over the festive period, and if you have not already guessed by now then its basically just that I have not had time. If I haven't been working, then I have been travelling or seeing family and friends and quite frankly I just had to prioritise everything. I am and have been feeling constantly exhausted and tired and currently off work as I write this with a horrendous cold. However, I am now ready to get back out there with my blogging, I am feeling motivated, arranging lots of new things, got some collaborations in the pipeline and just basically ready and raring to go in order to achieve the goals I have set myself for this year. I had an amazing New years eve with my best friends (Minus a certain Miss Alderson which I was gutted about) and I am truly in belief that because I brought the New year in in such a good way and was so happy and smiley that this is a good sign and hopefully just a snippet of the kind of year I am about to have! So lets talk 2015. Its had its ups and downs. I have learnt a lot. Lost some people. Met some incredible people. Moved city. Moved job. Been on some incredible holidays. Bought a car. Although its been a whirlwind and a lots been negative, I do feel as though 2015 has really been a year to reflect on and I can safely say that I have found out a lot about myself this year, as well as having my eyes opened wide to other people. I am making it about turning every negative into a positive though, and I said it to my friends on NYE that I am leaving so much stuff in 2015 which I am happy to say goodbye to as well as welcoming all of the incredible new people I have met in the last few months. I don't suppose they do, but if they did I want to make a special little shout out to 2 newbies in my life Laura and Poppy who are amazing girls who have not only become heavily involved with my family but also have become my really good friends this year! I have so much love and respect for them both already and could not have picked 2 nicer girls to join our family! Also a special shout out to my boyfriends little sister, Toni. It has been a whirlwind year in terms of everything but I just want to say how happy I am to have her back in my life again! So all in all I am super happy with who I am entering 2016 with.. my incredible family, my best friends and the above ladies who I have mentioned. 2015 was a good year for the blog also, it has undergone so many changes and I literally cannot believe the transition from January 2015 to January 2016. It has come SO FAR and I cannot wait to see where it takes me this year! 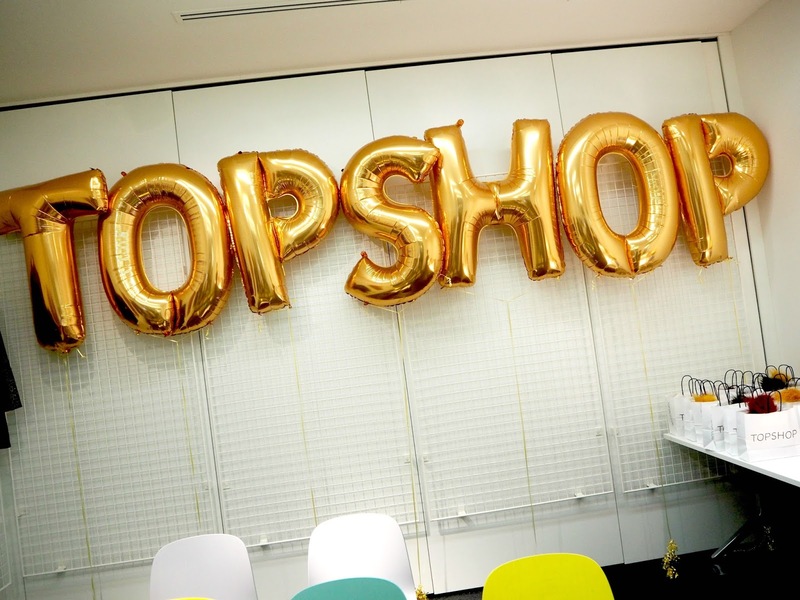 My highlights of this year for WLL have got to be the Topshop Affiliate event in London, becoming Lecy Lau Fashions blogger, Sheffield Lush event & becoming a recognised Sheffield Blogger. These are all things which have happened in the last 2 months of 2015 so I am super excited for what is to come!! Thankyou so much to everyone who has ever commented, shared, followed, liked or continues to read my blog - you have no idea how much it means to me and I really hope that you continue to stay tuned here on WLL right through 2016 and into the future. This now brings me on to telling you what you can expect from my blog this year. Well, I suppose now would be a fantastic time to tell you that my Youtube is in the pipeline of returning. I will leave you at that thought, other than I would love to know what kind of videos you would like to see from me, and if you could comment them below then I would really appreciate that! Also, what I would like from my blogging life this year is to bring you all some amazing posts at least 4 times a week. Although I do believe in quality over quantity I do usually find that I put my all into every post, whether it be the photography or the content or both I do put 100% of everything into each post - therefore I definitely do not mind posting quite regularly when I know I put my all in to every blog post. So therefore as it stands right now my blogging schedule will remain as Monday, Wednesday, Friday & Sunday's at 5pm UK time. I want to attend as many blogging events as possible, I really do love meeting new people and having the opportunity to see new collections and try out new products so I am really hoping that this continues throughout this year! I want to find my niche in blogging, learn what I am good at, what you guys love the most, what is most successful and just finding myself in general in terms of blogging. 2015 was a great year for my blog, I have started to build my own little brand and love where I am at with my blog, but obviously it has a long way to go and I want this journey to continue more than anything! 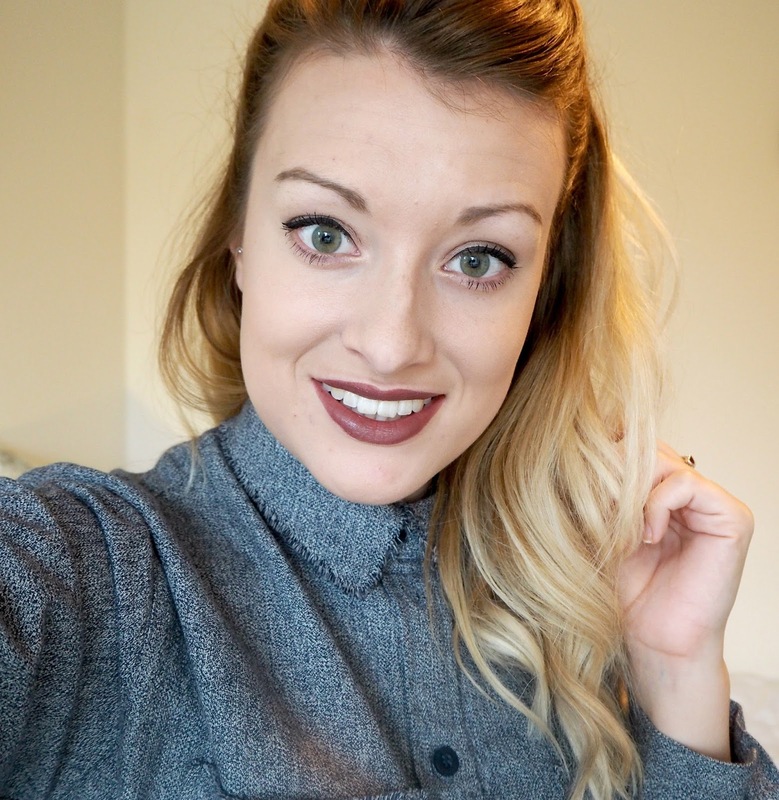 I hope that 2016 brings me lots more collaborations with brands and other bloggers/youtubers also! I am so excited to do a little bit of reflection at the end of the year and compare it to this post. Again let me just say a huge huge thankyou to you all, thankyou so much for the endless support and taking time out of your days to read my blog! 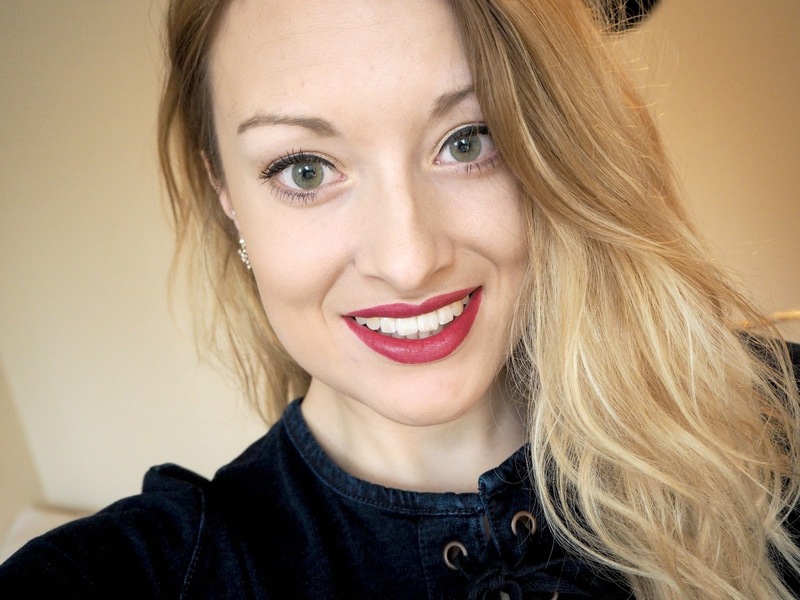 2015 has taught me a lot, I have developed and created my own little corner of the internet which I could not be happier with, made some new friends with bloggers who I share a lot in common with, learnt that blogging can come between people if a relationship is not strong enough, taught my Mum what blogging is and actually got her so supportive of it that she gives me ideas left right and centre. Love you all and Happy New Year once again! !